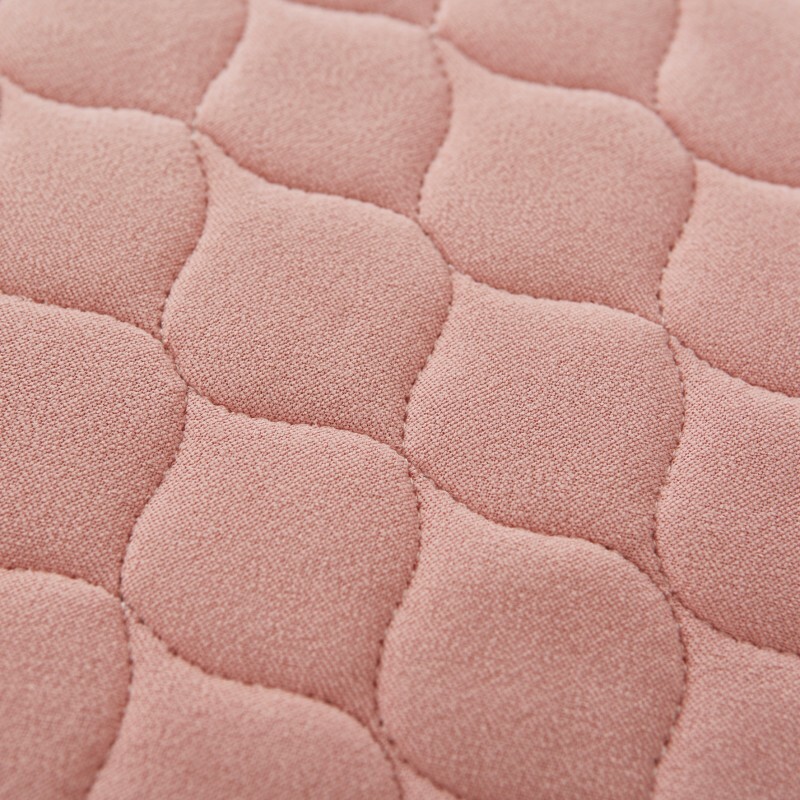 Kylie® Bed Pads are a good way to protect mattresses and sheets. They are machine washable up to 300 times at 95°C which kills any bacteria. This means it can be used for multiple patients without the risk of cross contamination. It can be tumble dried on a low setting. 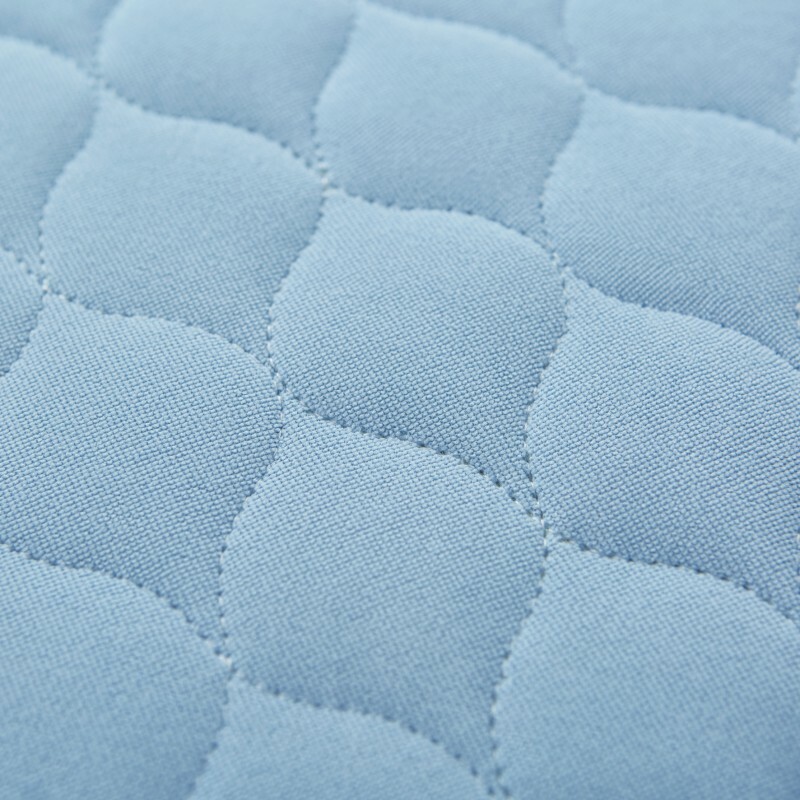 They have a waterproof backing which means it will not leak onto a mattress or other soft furnishings. 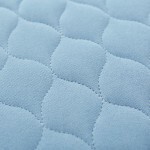 The top of the product is both soft and absorbent which will help towards a good nights sleep. Select the appropriate size from the menu above. 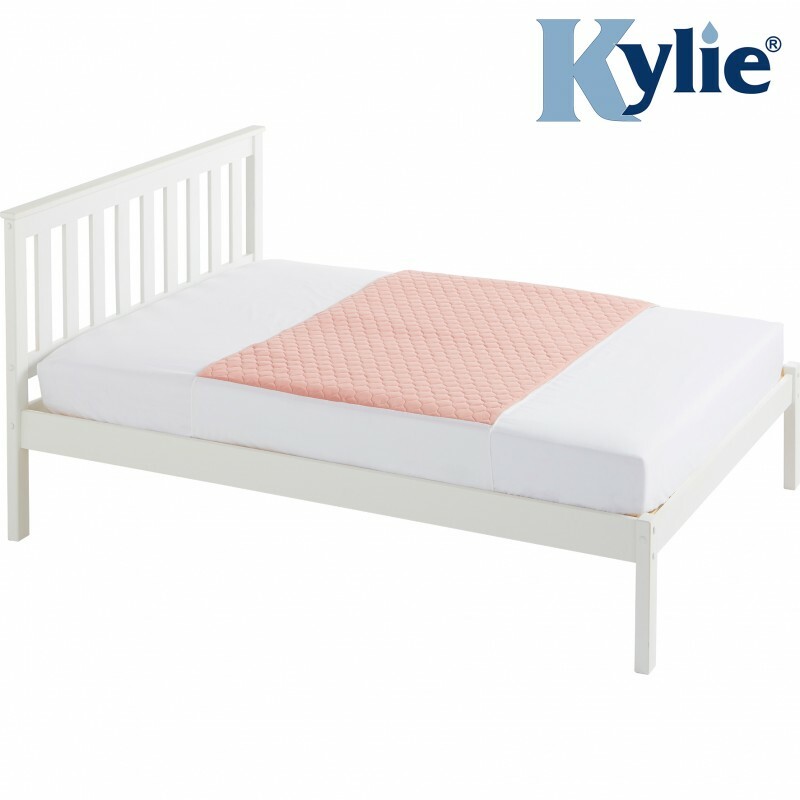 Kylie® bed pads are great for protecting mattresses and bedding for adults as they are available in standard single, double and king size bed sizes, but the Kylie® 1 and 2 are sized for children's beds. 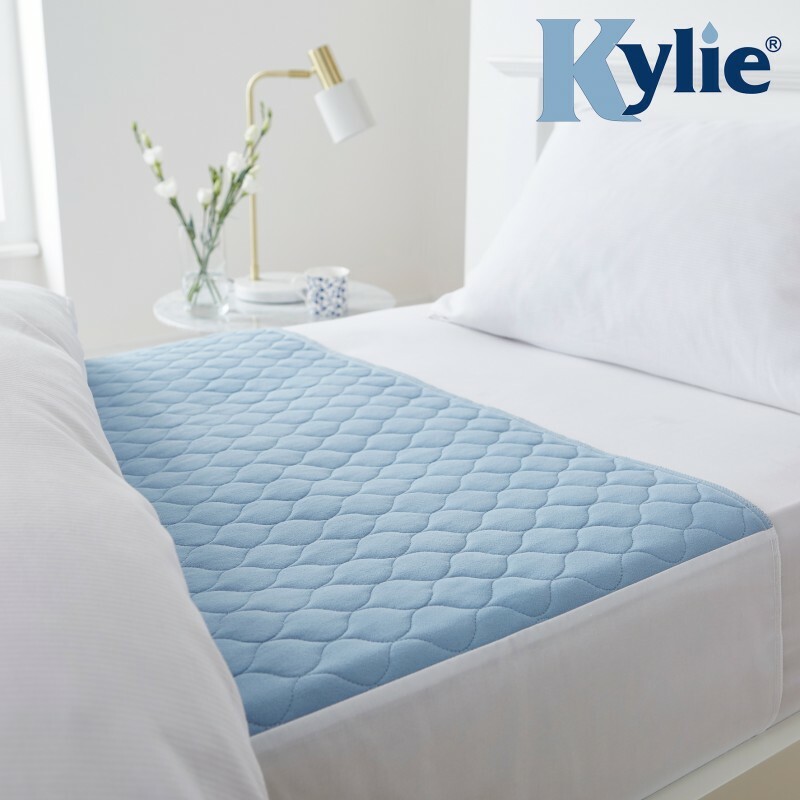 Much more comfortable to sleep on than disposable bed pads, and nicer for your child than bedwetting pants, a Kylie® sheet is a practical way to deal with bedwetting without washing all the bed sheets! 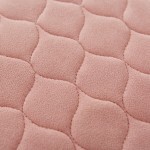 Having one Kylie® Bed Pad around the house will certainly make your life easier, but we recommend you buy three. This is because you can have one on the bed to sleep on, one in the wash, and the other in the airing cupboard ready to use in the morning. Being so absorbent they can take a while to dry on the line.